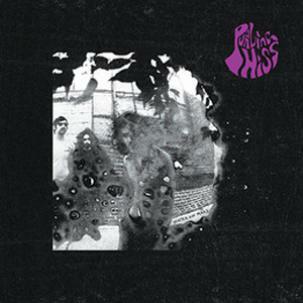 Purling Hiss is some straight up Philly rock. Pretty much everything Mike Polizze has done has been great and now with the addition of Mike Sneeringer and Kiel Everett Water on Mars is some of his best work. Most of PH's past albums sounded like they were in one room playing music while the mic was in another and that was a part of the flavor. The gritty, dazed, smoked out flavor. But now it seems they found out where the mic was. With a lot of the lo-fi washed away the singing is so much more captivating. So much so I found Myself singing along like it was a Dinosaur Jr. record. WOM is a rock record with a lot of spit in it's eye and hearty charm. Purling Hiss have the chops of serious bar rockers and the know how to write some top shelf hooks. 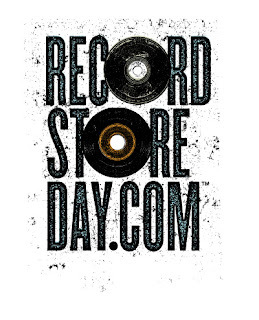 Record Store Day List 2013 is Live! 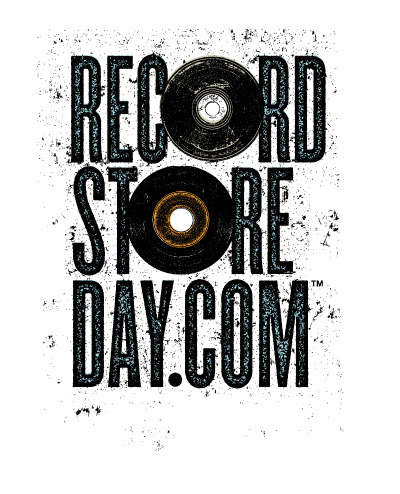 Here it is, the moment we've all been waiting for - the official list for Record Store Day 2013 is now available! We'll be open bright and early at 10am sharp on April 20th to start the day, so hopefully we'll see you here! Follow the link below to check out the list! 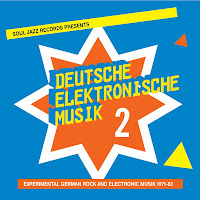 Available right now at Repo Records is the brand new compilation from Soul Jazz, Deutsche Elektronische Musik 2 - it's a two album set and we have both albums in stock, right now! 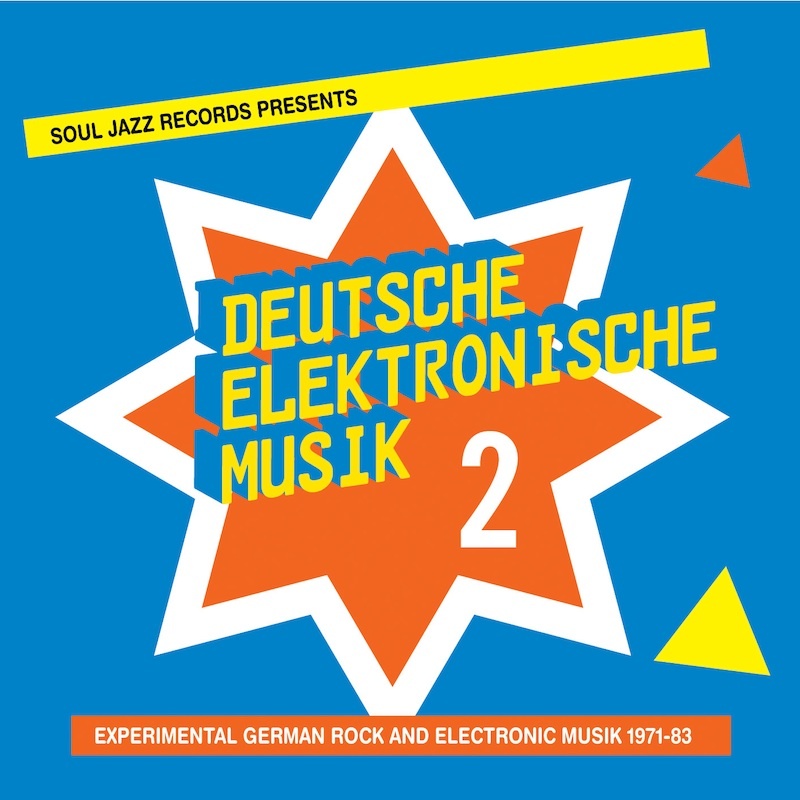 Each record includes cuts of experimental German rock and electronic music from 1971-1983, with bands like Can, Popul Vuh, A.R. & Machines, Amon Duul II, Neu!, Faust and Electric Sandwich. Come have a listen!